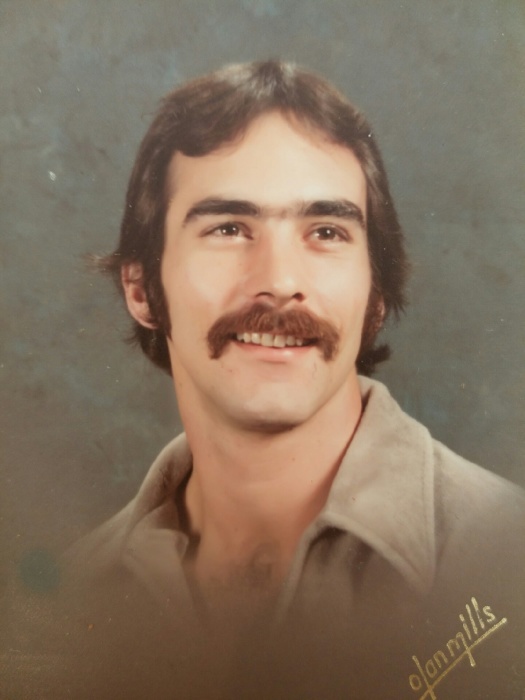 Ricky Dean Cook, 62, of Indianapolis, passed away on October 2, 2018. Ricky was born on May 22, 1956 to Alvin Jr and Leona (Waldner) Cook. Ricky is survived by his three children, Christin Collins, Jeremy Cook, and Heather Davis.